I love the art in the woods! 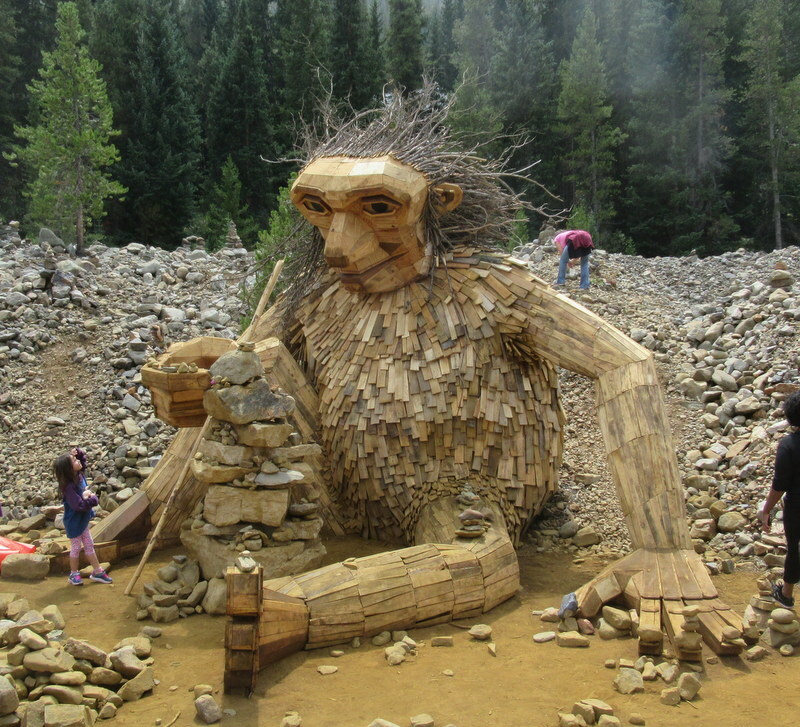 How fun to walk on the trail and come upon those lively sculptures. I really like the scenes with sunflowers (of course) and the purple flowers which look like lavender? Wish I could grow those. Okay, Colorado is on my list for a visit! Thanks for the wonderful blog Janet!